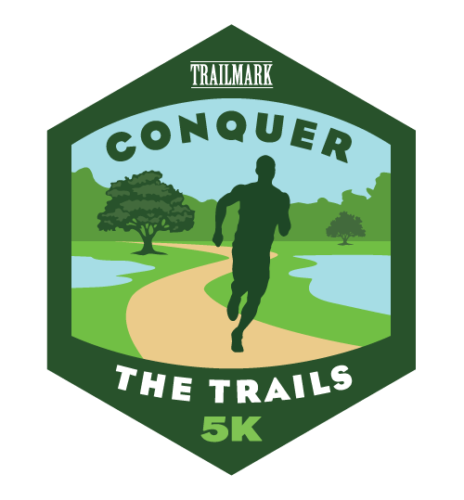 TrailMark is hosting the 2nd Annual Conquer the Trails 5K on Saturday, Feb. 2, 2019. The race will benefit SAFE Pet Rescue. The 5K will start and finish at the TrailMark Welcome Center, winding through the community’s paved trail system. The event is open to the public. Pre-race festivities begin at 8:30 a.m. The race starts at 9 a.m.
TrailMark is a recreation-rich community in northern St Johns County, combining the best of neighborhood living with a nature-first approach. Residents enjoy healthy outdoor living with miles of trails, parks and a community amenities center. Proceeds will be donated to SAFE Pet Rescue, a 501c3 nonprofit organization in St. Augustine. SAFE Pet Rescue was founded in September 2008 with the goal of saving adoptable dogs and cats from euthanasia in Northeast Florida. Visit www.safe-pet-rescue-fl.com for more information. Registration fees are $25 for the first 50 to register, $30 for adults, $20 for children 12 and under, and $35 on race day. Race packets may be picked up at the TrailMark Welcome Center beginning at 8 a.m. on race day. To register for the 5K, visit www.conquerthetrails.org.